Make it Count sailing are very excited to share with friends and loyal guests of The Count our new and mobile device friendly website! As you will see from our images, over the last five years we’ve enjoyed numerous wonderful adventures on Sydney harbour and beyond. We’ve sailed to the Whitsundays and further afield, shared personal moments with our guests’ marriage proposals, weddings, corporate and team building events, birthdays and family get-togethers. The Count has even starred in a few editorial articles and advertising photo shoots. We’ve also very recently hosted a very special guest aboard for a magazine cover shoot. We’ll share the media release with you soon in the coming months! We hope you enjoy our new website, and have inspired you to join us for your next event. Please contact us if you would like to leave your feedback, or of course join us soon aboard The Count. 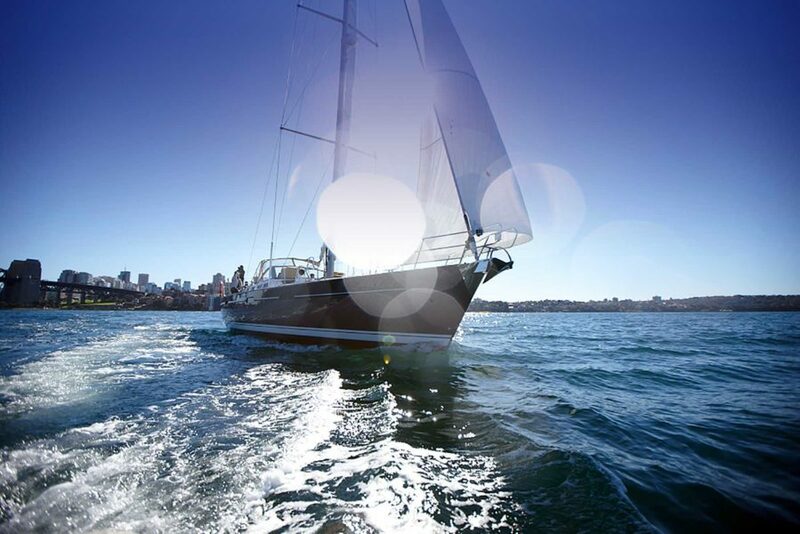 Being a guest of The Count is more than a yacht charter….it’s a sailing experience!